Home » Blog » Is It Growing In Your Mouth? Believe it or not plaque can rear its ugly head in any mouth – even yours – no matter how meticulous you try to be. It’s a serious threat to dental health. If you have deep grooves, watch out. If you have a receding gum line, watch out. If you have a sweet tooth, The Dental Design Center in White Plains cautions you to watch out. This bacteria will feed on sugars and produce acid that will eat away the tissues of the tooth and lead to cavities. Cavities will originate on the surface and spread on and through the tooth. 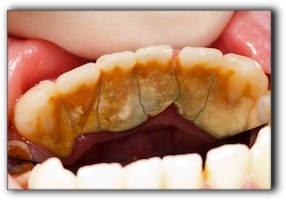 The best way to deal with plaque is to have a consistent removal process, i.e. regular daily brushing and flossing after eating and even sleeping. 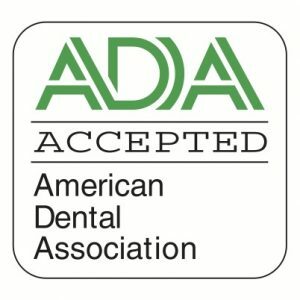 A fabulous smile with fabulous teeth isn’t always the reality for White Plains, Scarsdale, Westchester County, and New Castle folks. We encourage anyone in the White Plains area who is unhappy with their smile to consider the benefits of a smile makeover. Cosmetic dentistry can be a significant investment but the truth of just how much it will cost for veneers, braces, dental implants and even teeth whitening may surprise you. At our White Plains cosmetic dentistry office you can expect to learn about Invisalign, teeth whitening, restorative dentistry, periodontal disease, dental crowns and any number of other dental services. 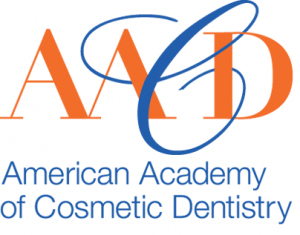 The Dental Design Center in White Plains protects your dental health with general dentistry. Schedule your next check-up with us today.